Customers today expect seamless interactions with brands whenever and wherever they choose. 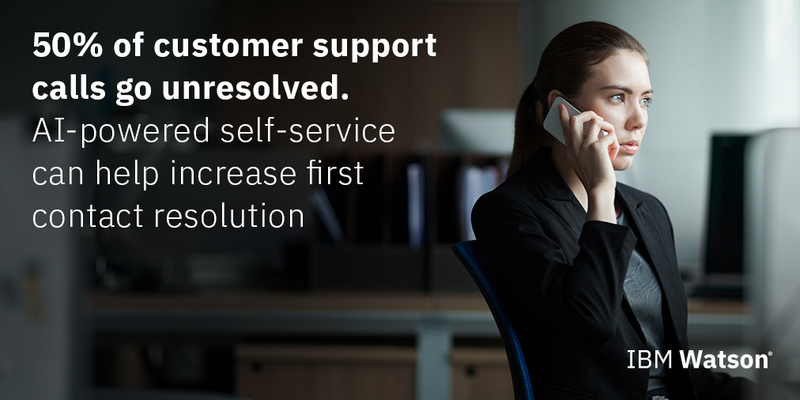 Given a choice, 70% of customers today prefer messaging over voice for customer support. Learn how LivePerson and Watson teamed together to create LiveEngage, the first out-of-the-box integration of Watson-powered chatbots with human agents.